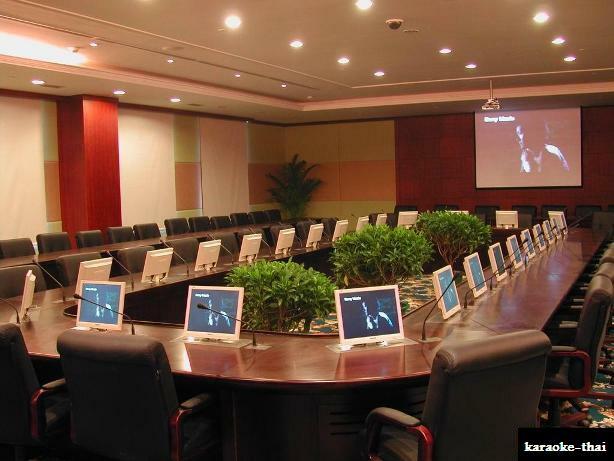 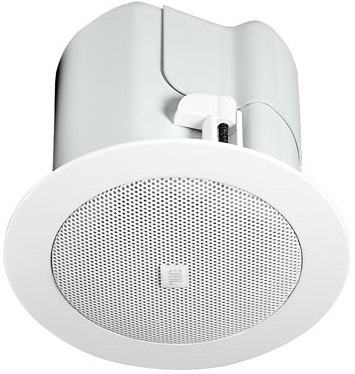 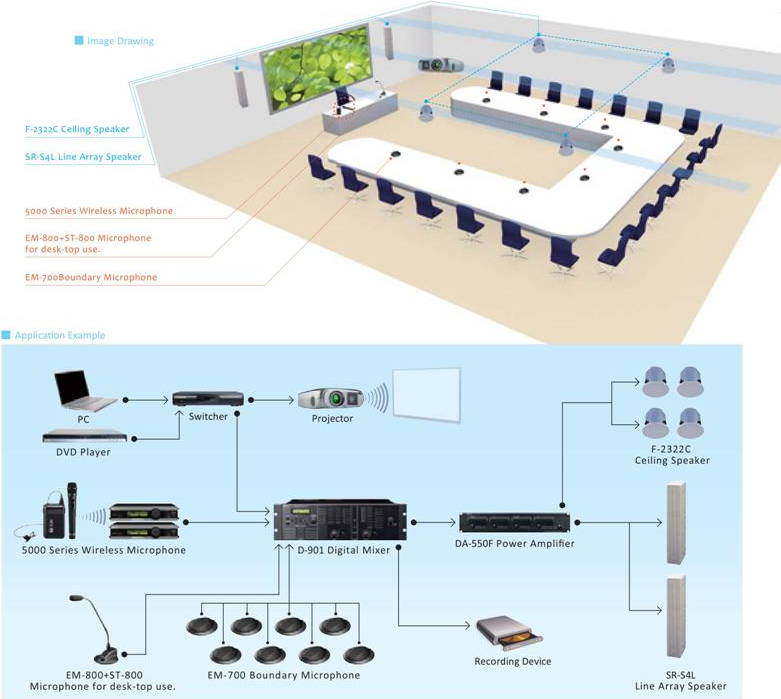 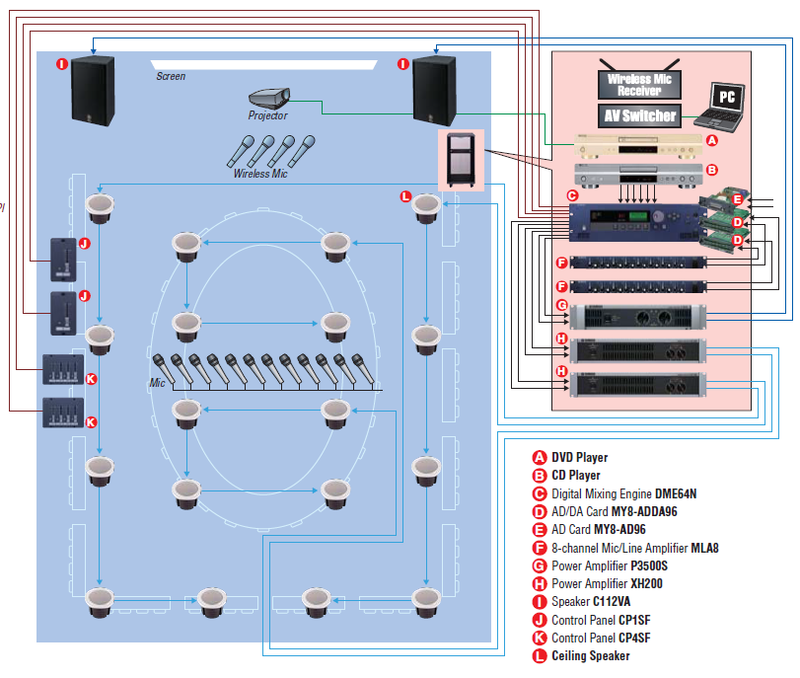 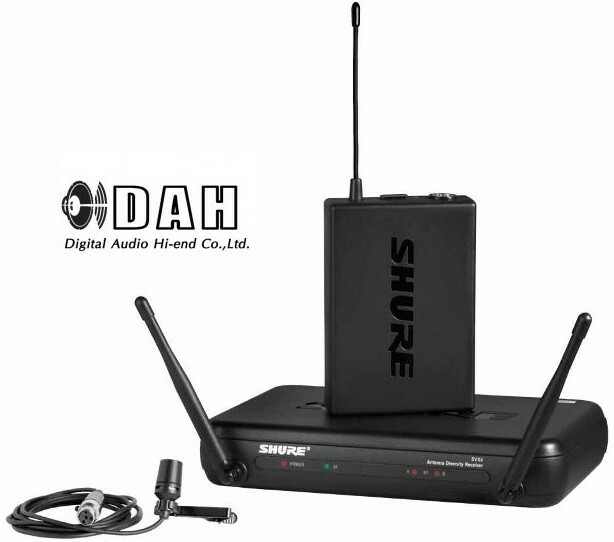 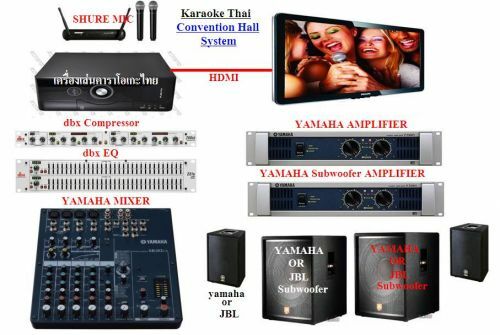 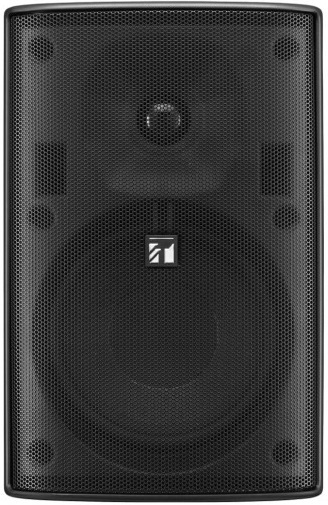 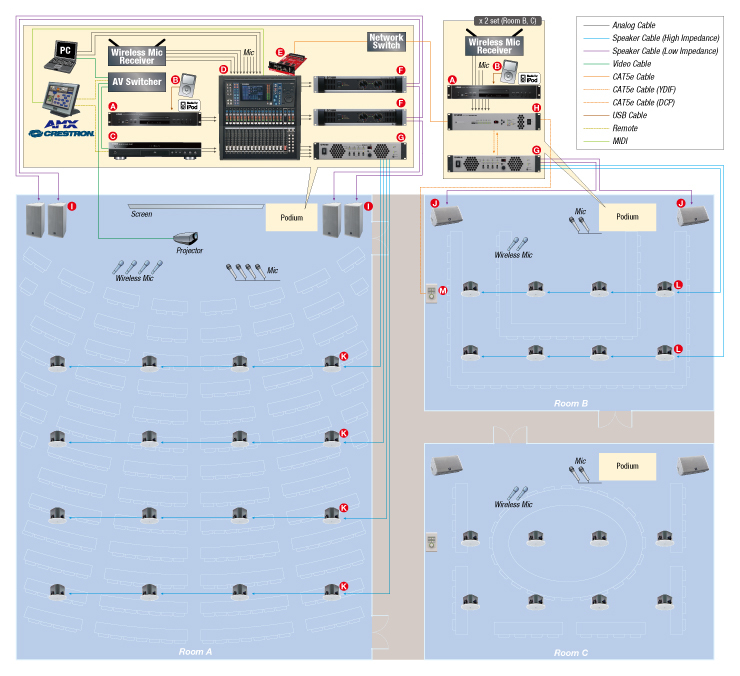 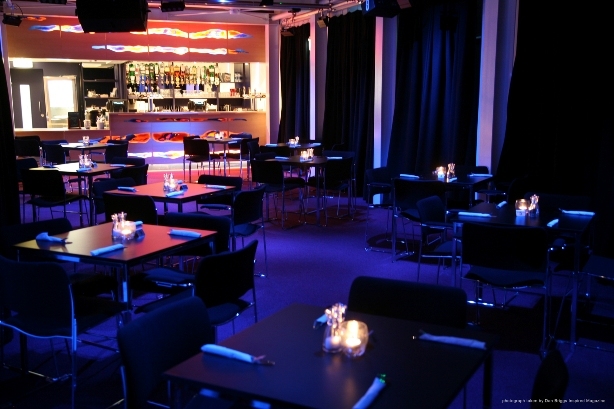 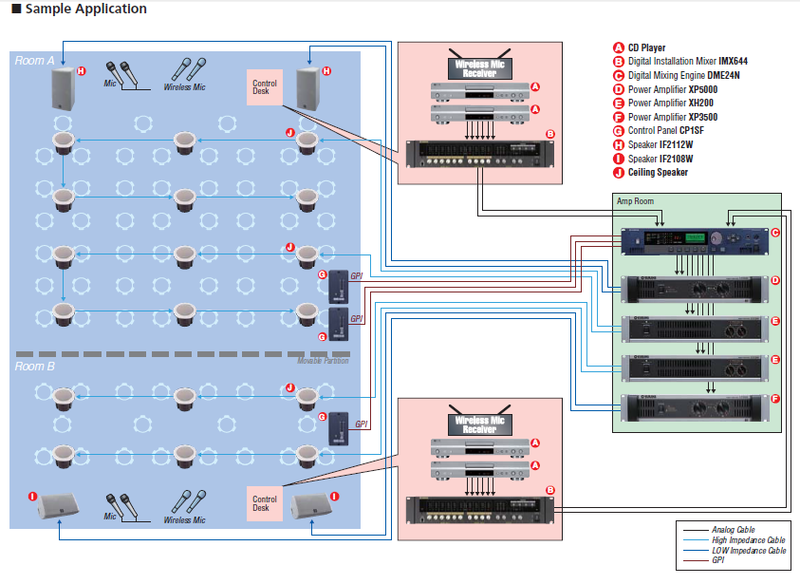 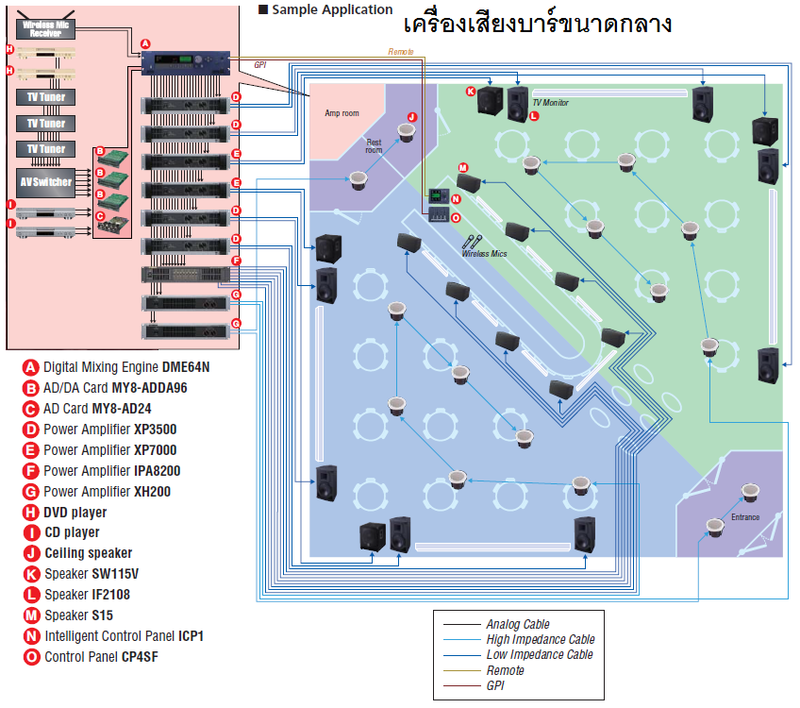 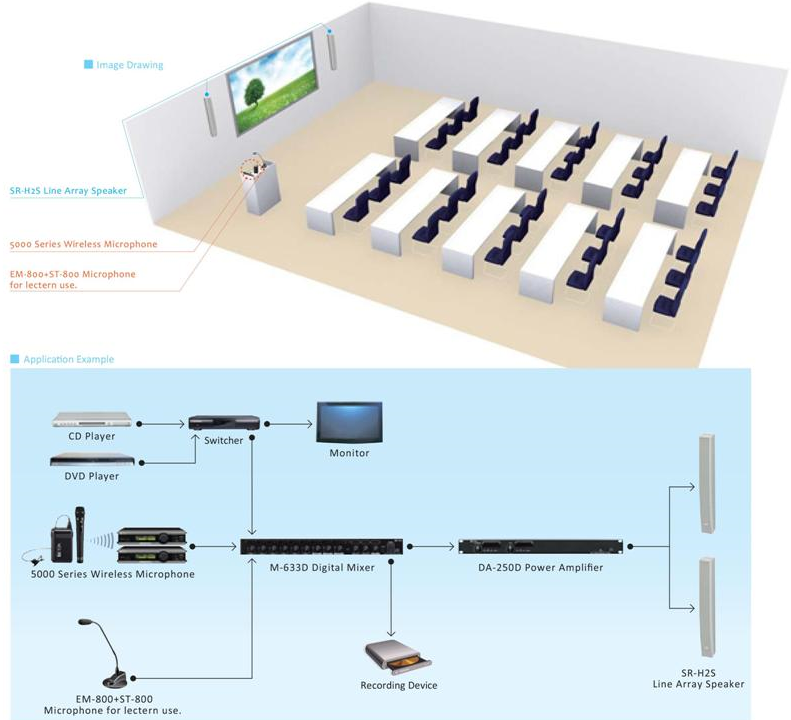 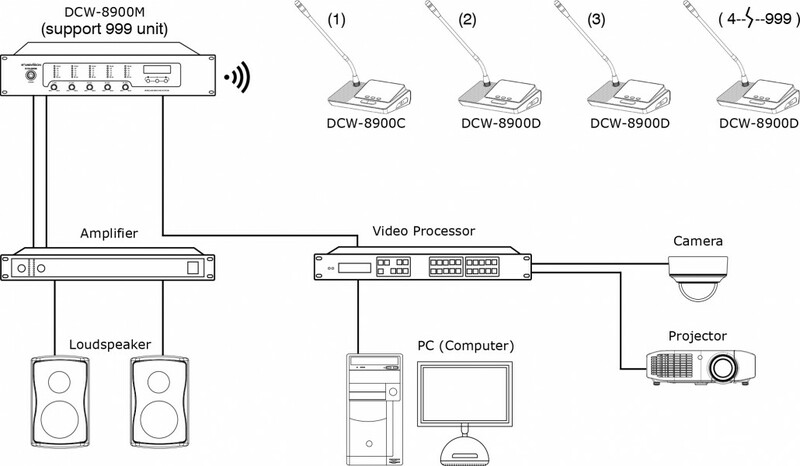 One of the main requirements for a conference room sound system is easy control of a large number of microphone inputs. 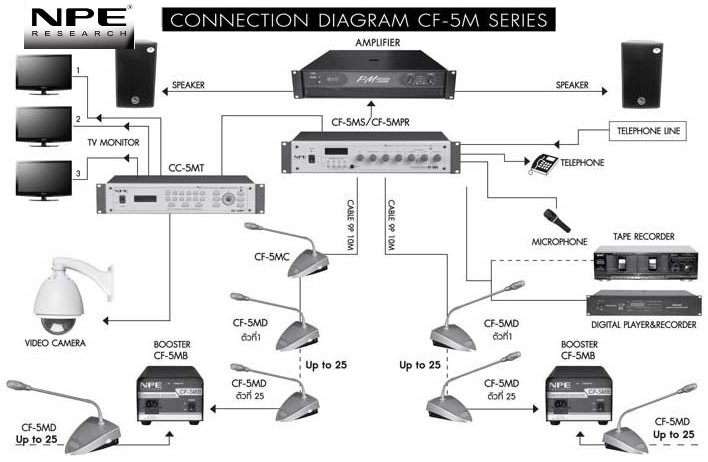 Overall intelligibility is important as well, so care is taken to provide effective gating and compression of all microphone inputs as well as uniform, optimally tuned output. 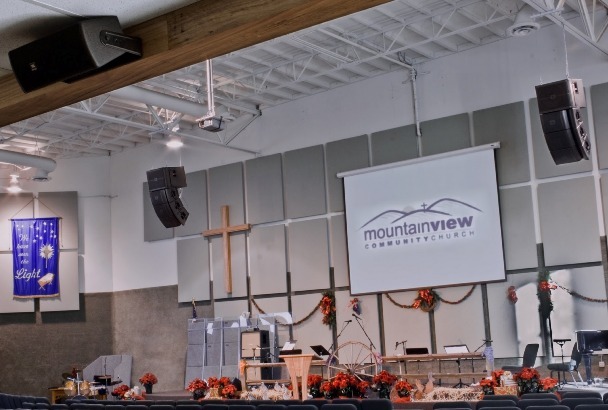 This medium-size banquet room can be divided into two separate areas or opened up to provide one large space with a capacity of around 350. 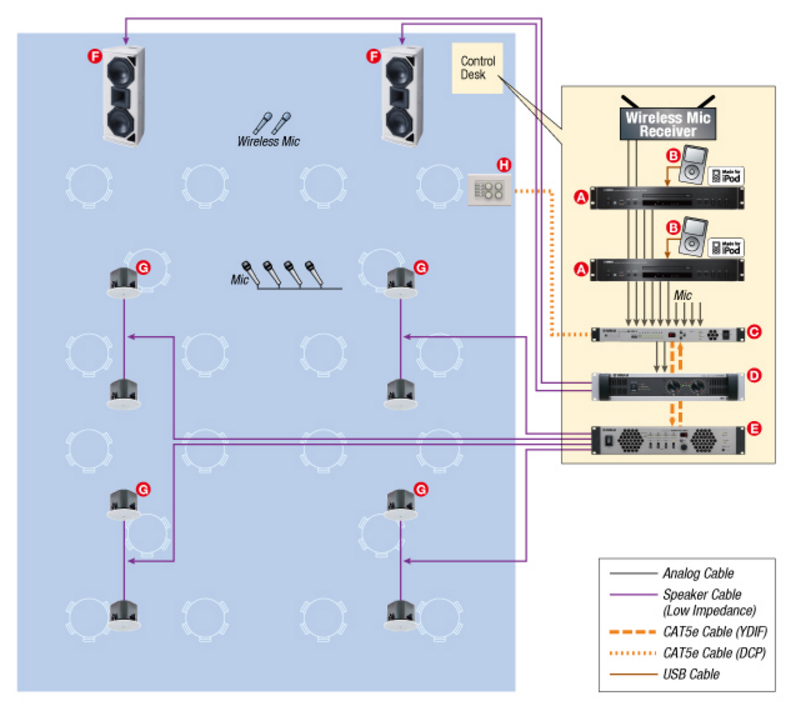 The sound system is designed so that it can be instantly reconfigured to handle the divisions independently or the entire room as one.